As New Haven’s immediate neighbor to the east, East Haven has the largest number of daily commuters to New Haven (about 3,500) of any eastern Shoreline town. 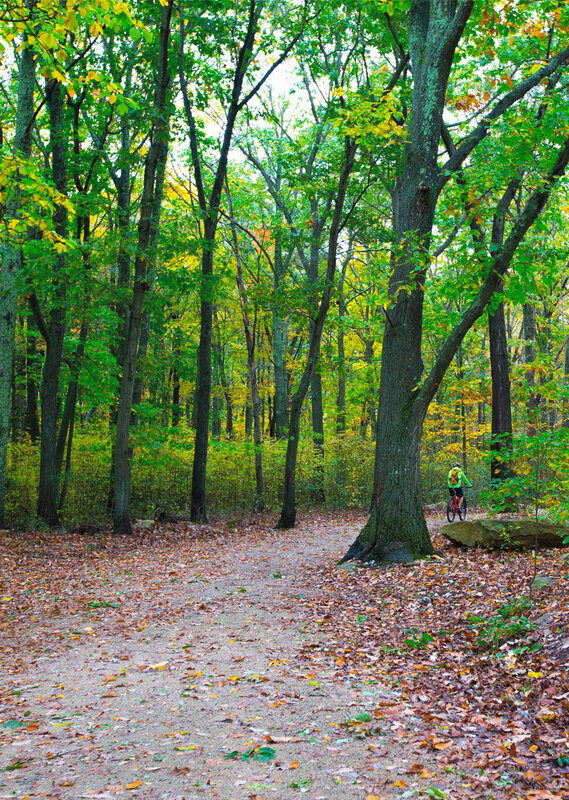 East Haven has few public trails, and the Shoreline Greenway Trail section provides residents and visitors with a beautiful place to walk, hike, bike, stroll, wheel, cross-country ski and connect with nature in safety. To date, approximately one mile of trail has been completed, connecting the former D.C. Moore School at Elliot Street to Short Beach Road via Pevetty Drive and scenic Farm River State Park. We are working with the Town of East Haven to identify routes west to the New Haven line while we continue to explore ways of bringing the trail eastward to Branford. Through an innovative partnership with the East Haven Public Schools, SGT is helping the town use this trail segment to provide students with exercise and recreation, to teach them about science and nature, and to build environmental awareness.